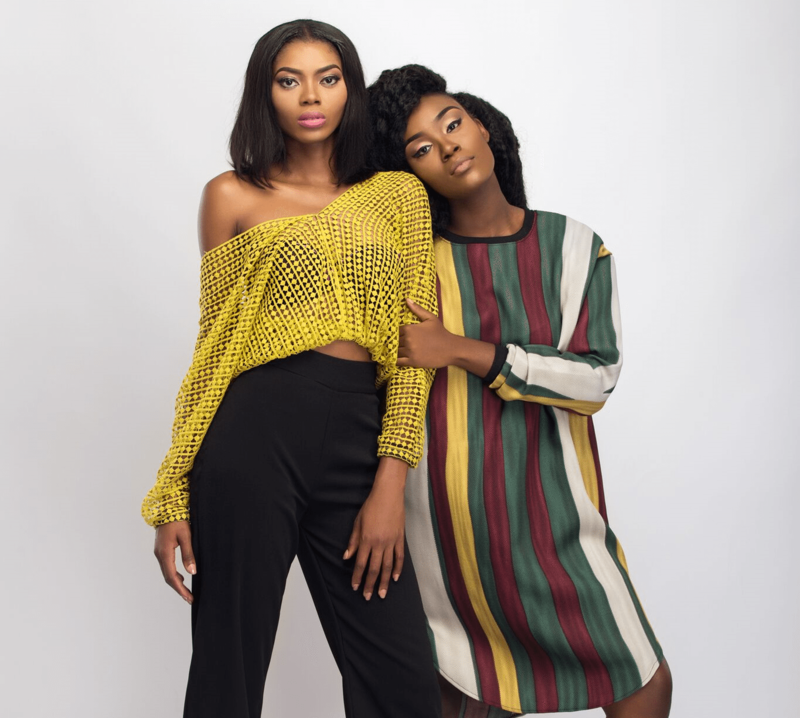 A Style for Every Woman: Designer Maju Releases New Lookbook! Nigerian Designer Maju has just released a new lookbook featuring this season’s must-haves: crop tops, wideleg pants, culottes pants and pleated palazzo pants in rich vibrant colours. What we love most about the collection is the beautiful diversity of the pieces as there is something for every woman. Whether you’re looking to flash a bit of abs or a lot of legs, you’ll find a fitting look in the new Maju collection. You can dress each look up with pumps or play it down with sneakers for a more casual look. Check out the gallery we’ve curated to view the brilliant collection!